Today I was lucky enough to have all my lectures suspended, since there was some meeting at University! Good for me, cause I really needed to get in the mood for Christmas through some shopping! 🙂 Hope you like what I bought, cause I love them! 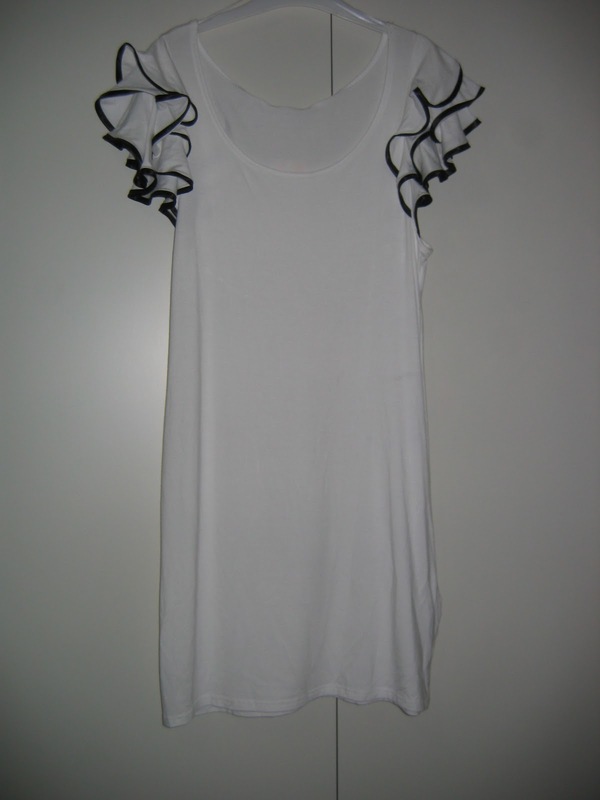 First is a long white shirt with black and white ruffles on the shoulders – super cute! 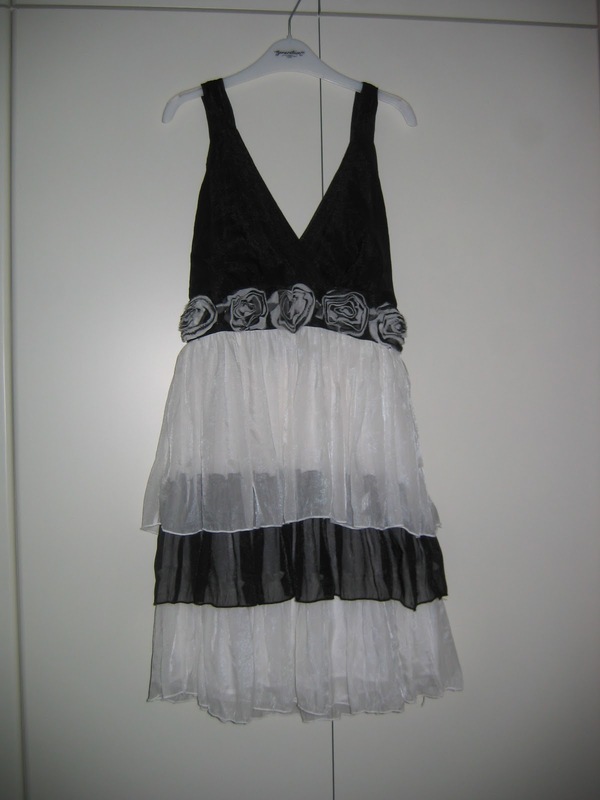 Next is this black and white dress with flower details beneath the bust and layers in the skirt! Next I went to Zara and I bought another dress and 2 shirts. 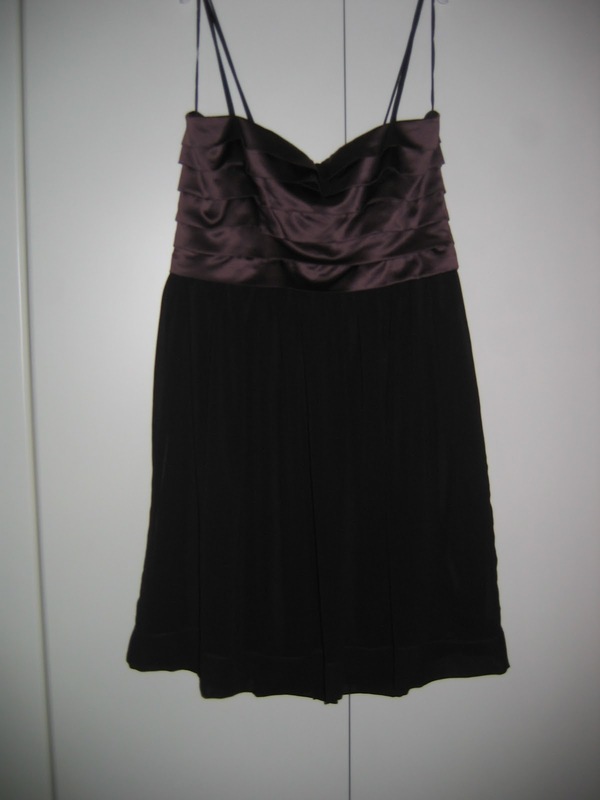 This dress has an eggplant tiered piece on the top and then a flowing black bottom. Here is the top in more detail! I love the color. 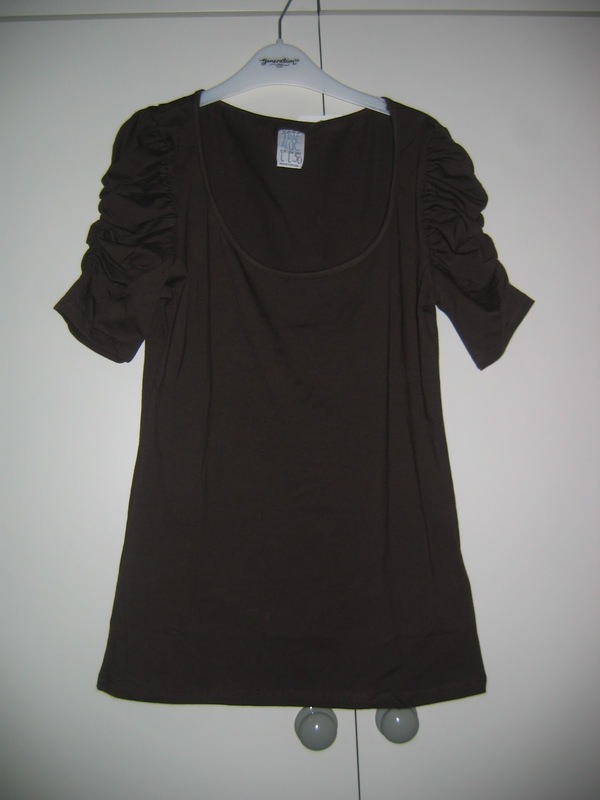 Next I saw this shirt with ruffled sleeves! I love how cute these look on especially if you dress them up a little. 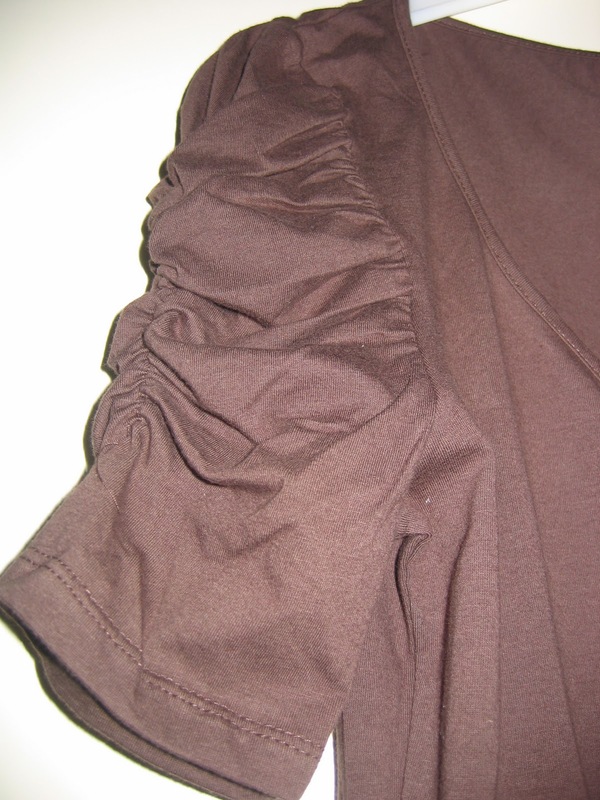 Here is the shoulder in more detail. 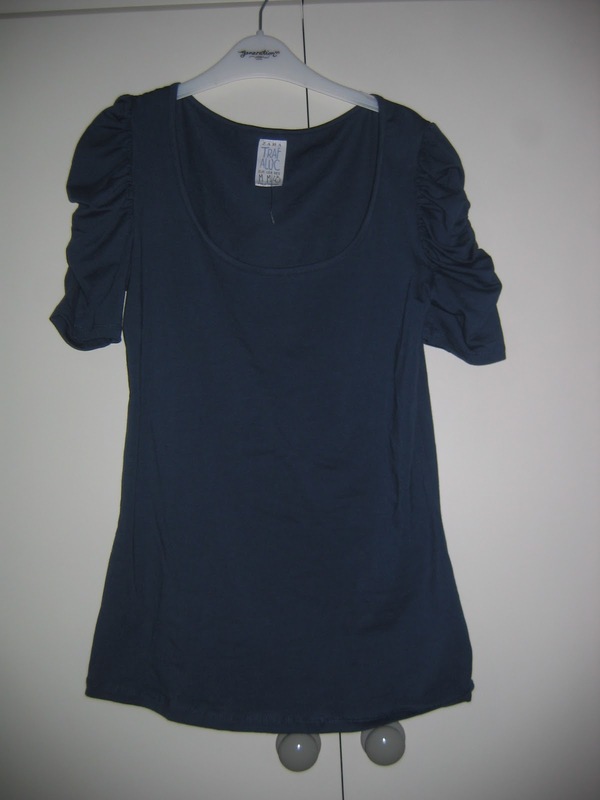 And I also bought it in blue cause it is my favorite color. 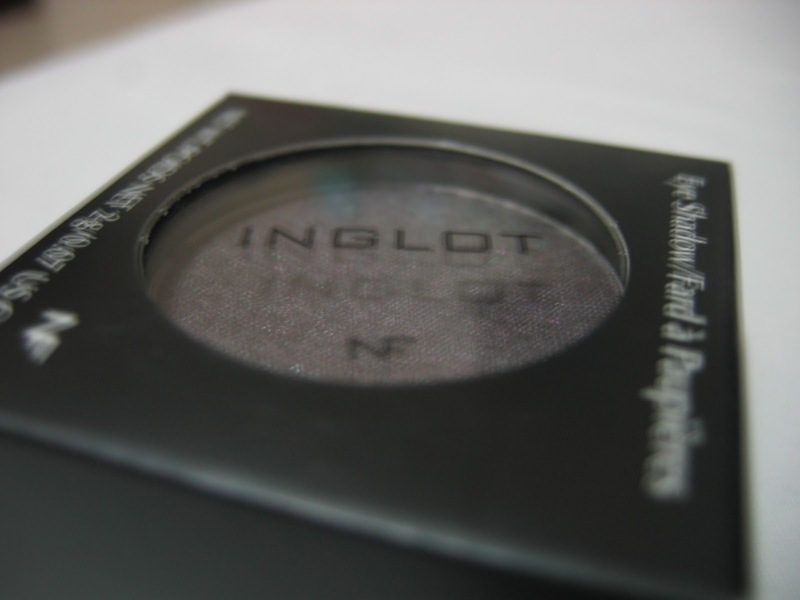 Finally I went to Inglot which is a makeup brand. I have been dying to buy some of their makeup but since they are a little pricey for me I was always a little hesitant. So to give the brand a try I bought an eyeshadow. Here I am trying to be artistic in my photo taking! 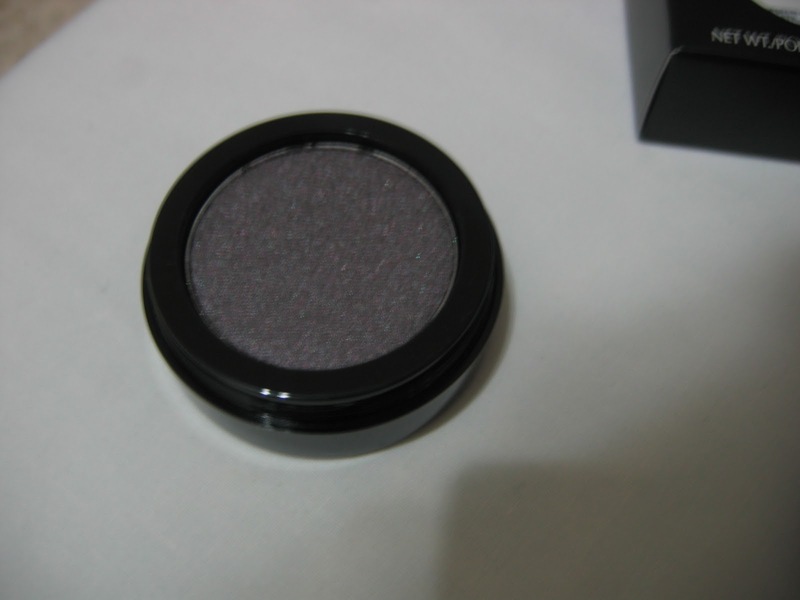 :p The number of the eyeshadow is 434 and it is a dark greyish/purplish shade. 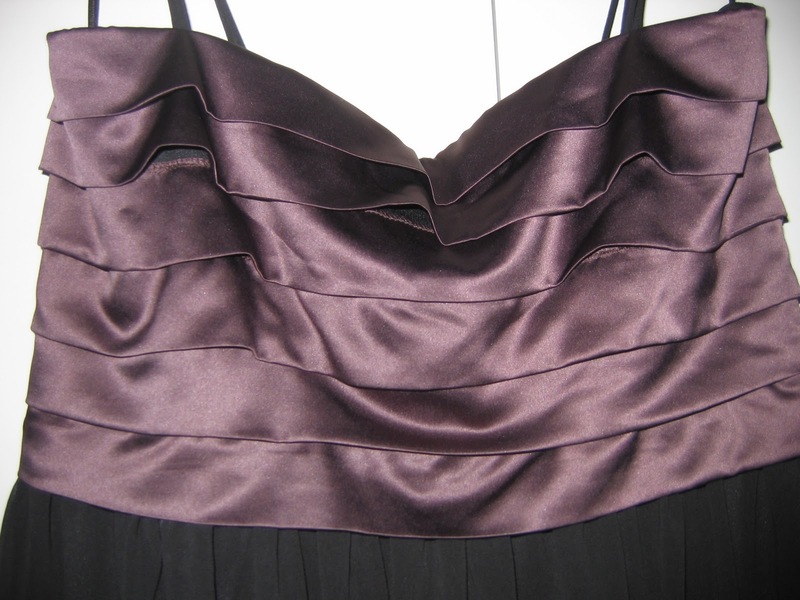 More purplish than what it looks like in the photo! What do you think of my purchases? 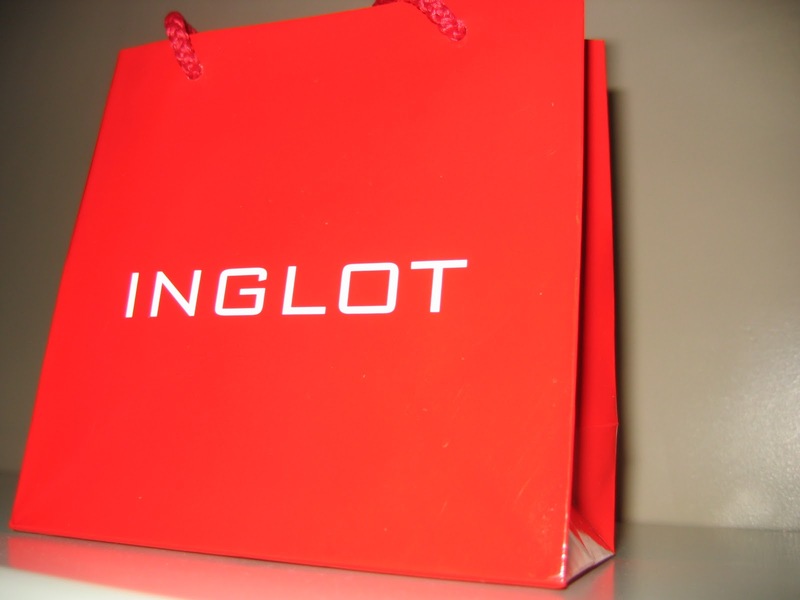 Have you ever been to Inglot? Do you like their products? What do you recommend?